Cliff Prince » A c-c-c-cold Classic! 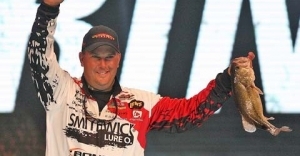 Man, was I was pumped and ready for the 2015 Bassmaster Classic in Greenville! 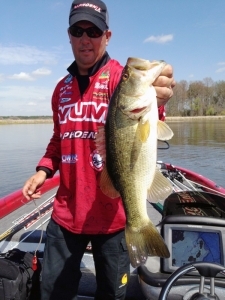 Having had a couple of very successful practices on Lake Hartwell, before the cutoff, I was ready to roll! I also started official practice with GREAT success… too good, some might say. I ended up landing a couple of 4-pounders, plus 5 lb. and 6 lb. fish! Things were looking good. 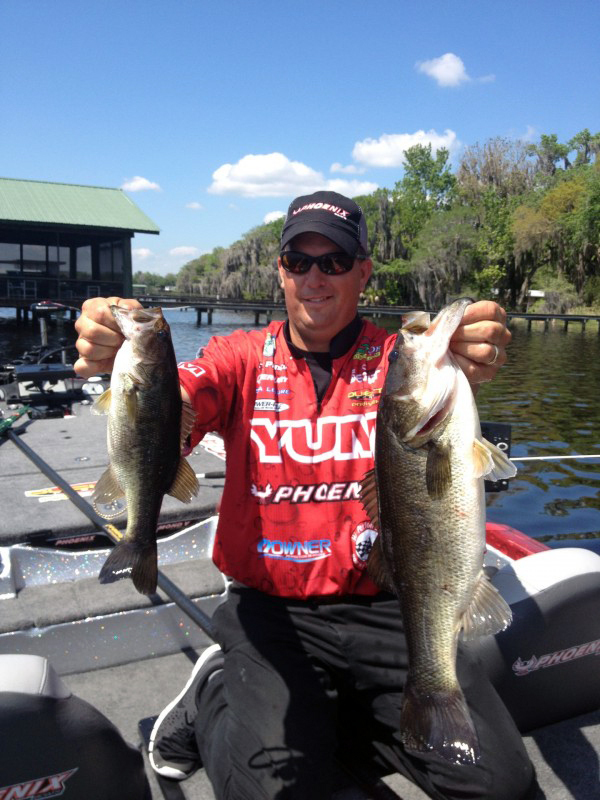 On day 2 of the Classic, I hit the stage with 14 lbs. First day rolled around and the dadgum fish had moved out! Or, maybe I was just fishing a bit too fast for them. Either way, not much success on day 1. Still, with my practice results, I had enough confidence and determination to push me into day 2 with a great deal of momentum and hope. 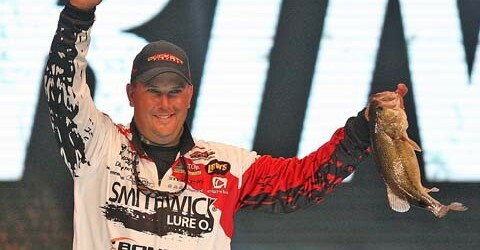 I came back to the stage with 14 lbs. on Saturday. Not bad for an icy day in February – but not enough to make Sunday’s cut. If only day 1 would’ve gone a little differently… but, isn’t that what many of us say?! After all the weigh-ins were finished, I ended up in 34th place. But, despite the cold, despite missing the cut, I’m sure glad I got the invite. There’s nothing like the Classic! Now, I’m looking forward to the new year. Planning to do all I can, each and every day – in preparation, practice and tournament competition. 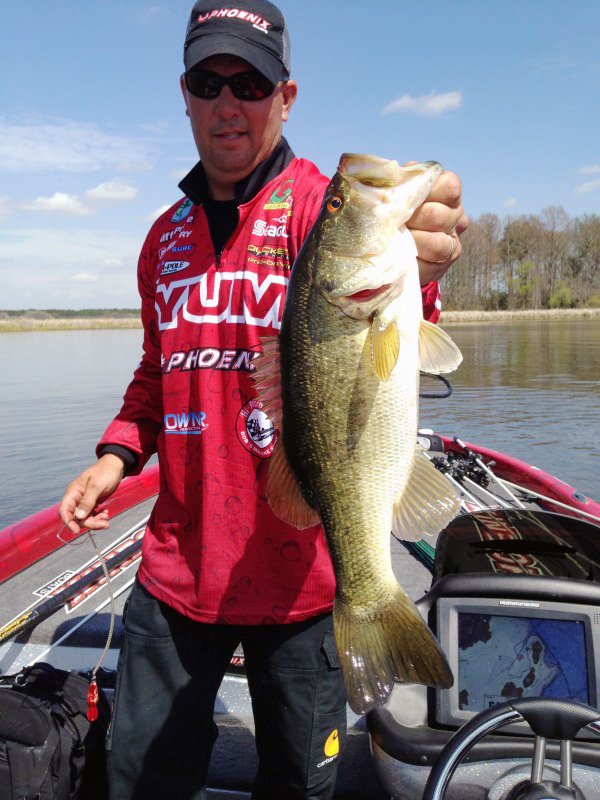 I’m going to give the 2015 Bassmaster Elite Series everything I’ve got – in order to qualify for next year’s Classic! Oh yeah… about that Classic weather… yes, it was a bit chilly! 12 degrees… 9 degrees… something like that. Anyways… cold, freeze-your-boat-to-the trailer, degrees! But, when you make sure your core is warm – cover your head, wear gloves and use hand warmers – it sure helps out. I was literally sweating underneath all those layers!!! Extreme cold, high winds, pouring rain, blazing heat… Whatever the weather – and we see it all – I try not to let it clog my thoughts. 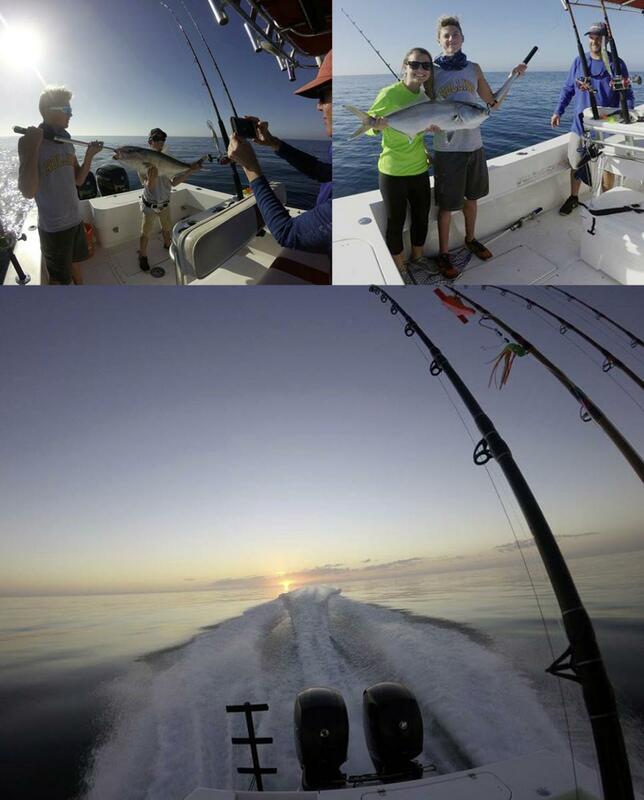 I try not to think about anything but fishing… ”FOCUS… fish… think positive!! !” An attempt to brain wash myself? Maybe… but it works! 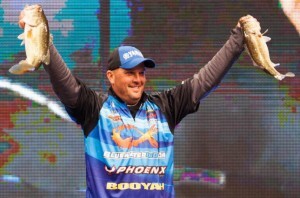 Onward to the Bassmaster Elite Series… Wish me luck!